PRICED TO SELL FAST! 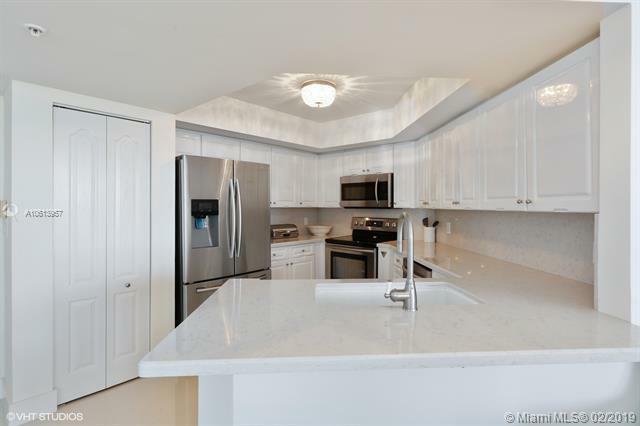 Move In Ready & Totally Renovated 2 BR with 2 Terraces! 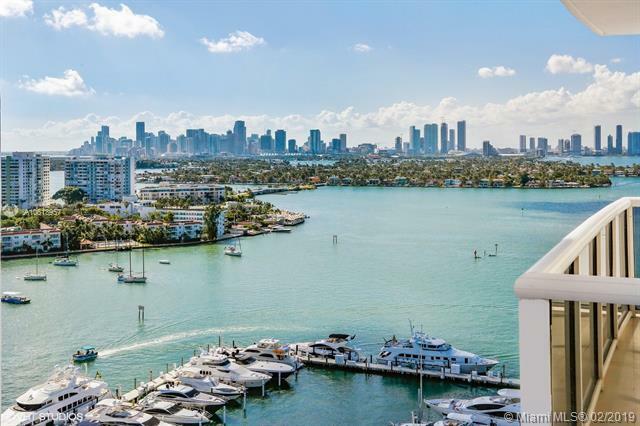 Enjoy stunning views of South Beach & Atlantic Ocean, Bay & Downtown Miami sunsets. New Modern Bathrooms, White Porcelain Floors, and Stunning New Kitchen Countertop. 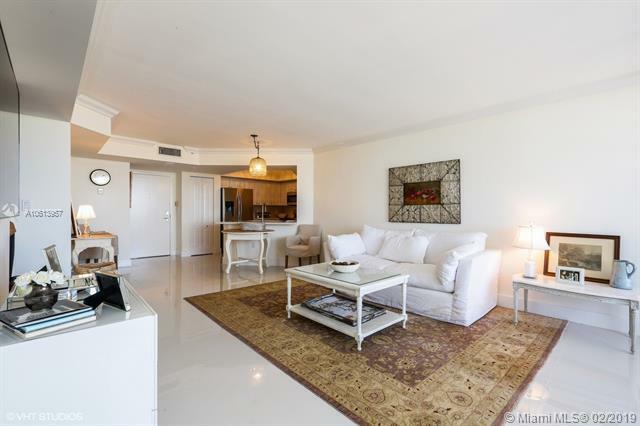 Prime Waterfront South Beach Location, Walk to Lincoln Road & Supermarkets & Restaurants. 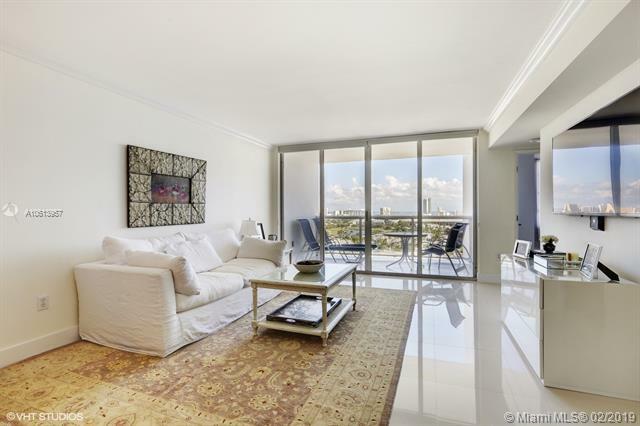 Great Residential Neighborhood & walkable to everything South Beach offers! New Modern Designer Lobby. Easy to Show.Great investment or vacation home in a prime location. Bring your buyers - you will not be disappointed. Contact Listing Agent for details. Priced to Sell. Listing courtesy of Glm Realty Group Inc.